Alpinestars is proud to present you his homologated moto leather jacket for man the Atem. 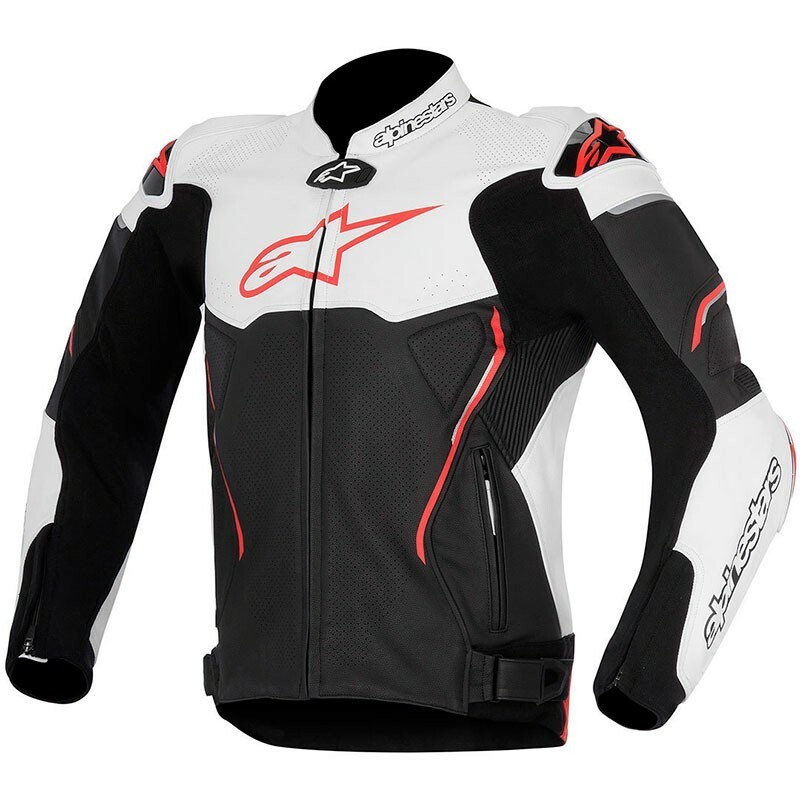 Extremely durable 1.3 mm premium leather construction with flexible leather aramid stretch panels on chest and back for contoured fit and comfort. Interior arm cuff system features taslon fiber and nylon closures to help keep jacket firmly situated on body. Race-profiled, aerodynamic back-hump is ventilated to improve jacket’s cooling performance and breathability. 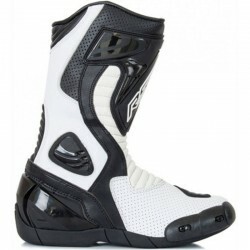 Alpinestars exclusive Dynamic Friction Shield (DFS) external elbow protectors, tested in MotoGP. 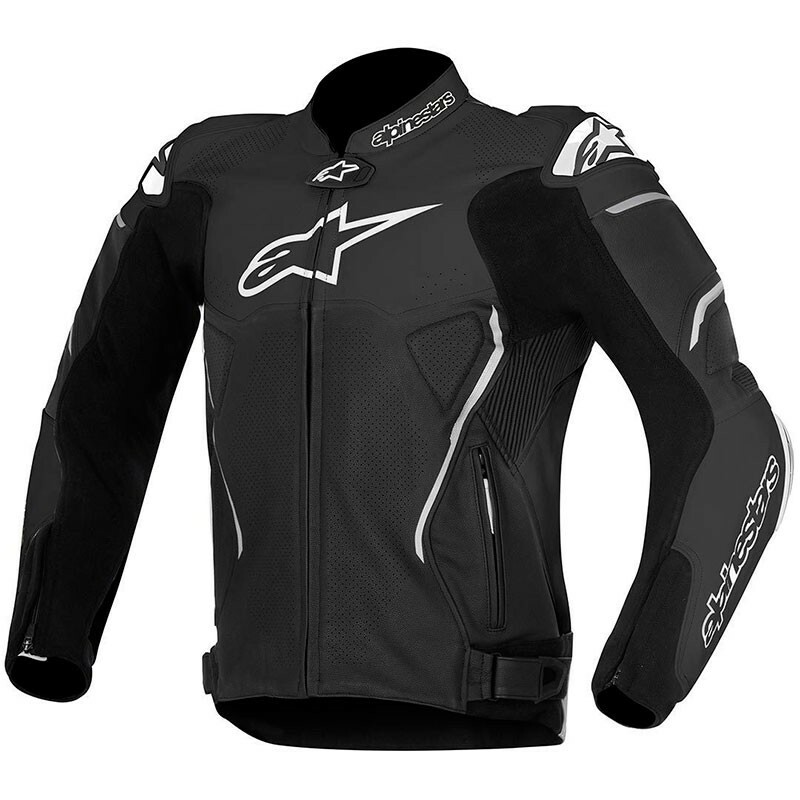 Chest and back pad compartments with advanced poly-foam padding (Alpinestars CE certified Nucleon chest pads available as accessory upgrade). 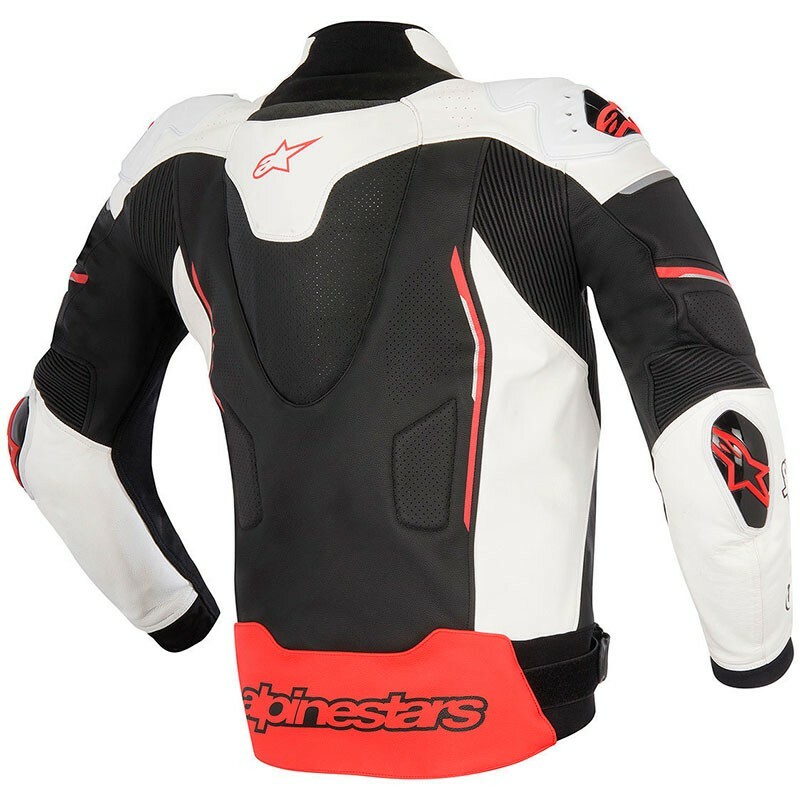 Multiple snap-button system for integration of Alpinestars CE-certified Nucleon back protector, which is available as an accessory. Multiple external perforated leather panels on shoulders with foam inserts. Aramid stretch panels on underarm sleeve areas to further improve fit and feel. External zippered pockets and inner waterproof pocket for safe storage of wallets/documents.